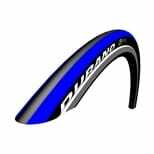 The faster Durano that is the true successor of the Stelvio. 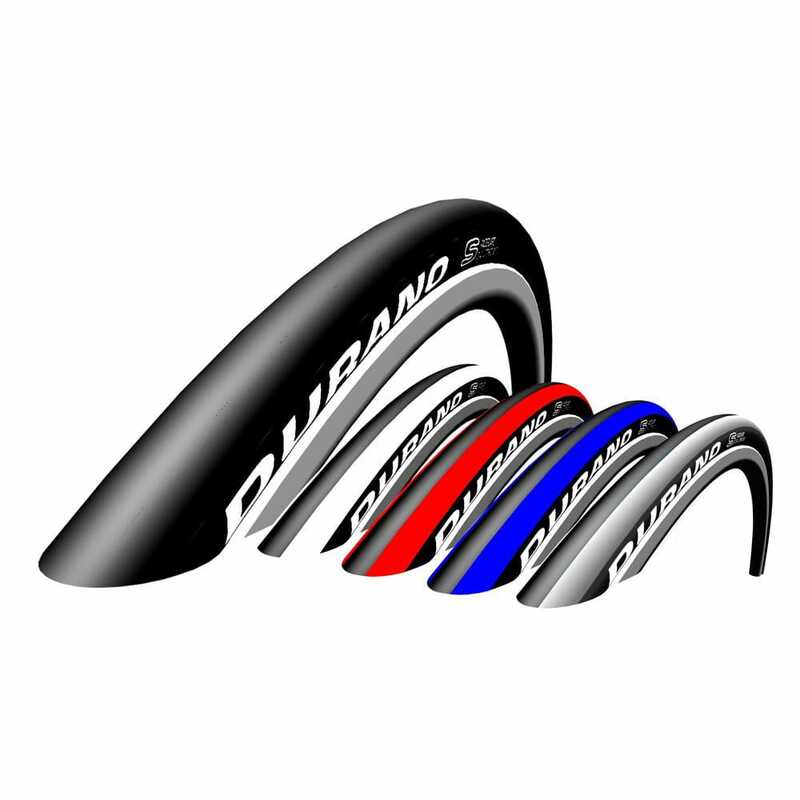 Dynamic slick profile and lots of color variants. 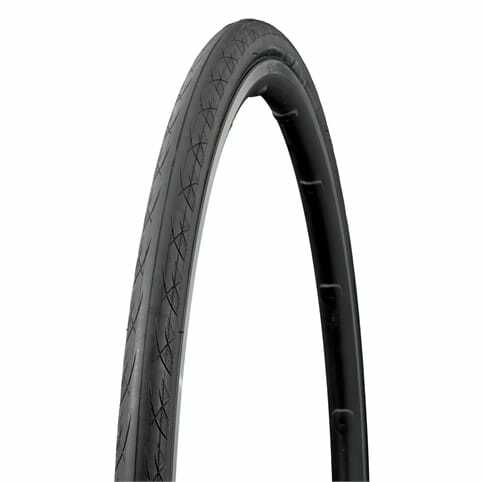 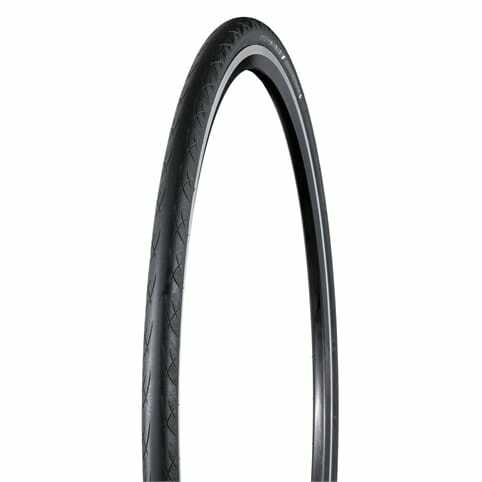 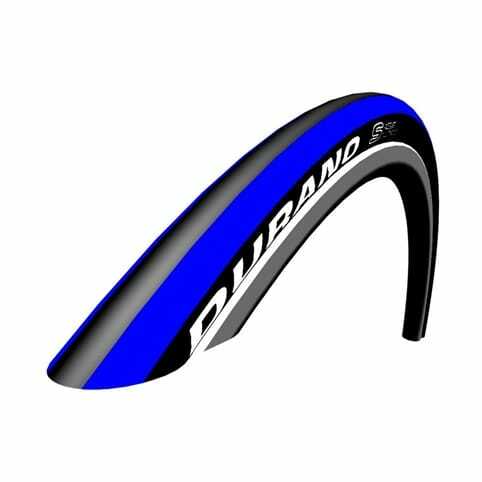 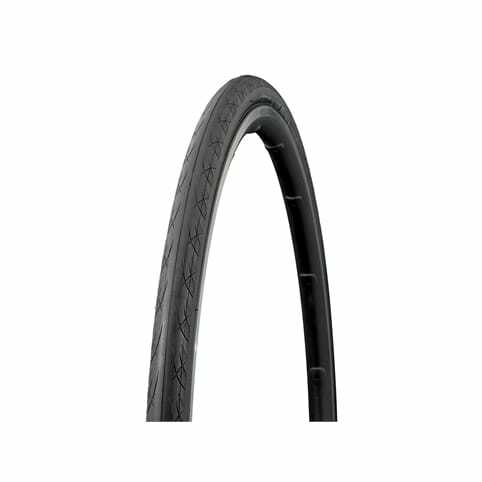 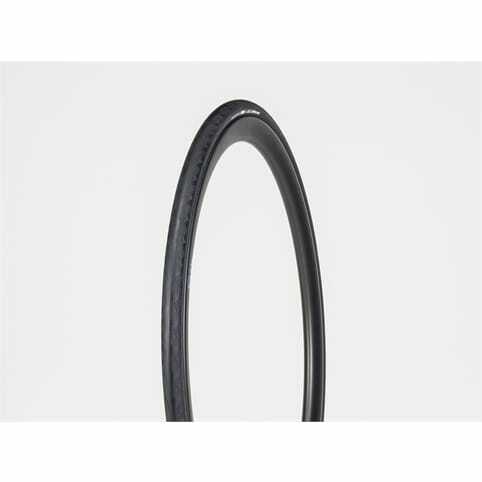 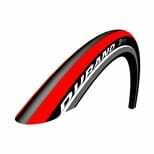 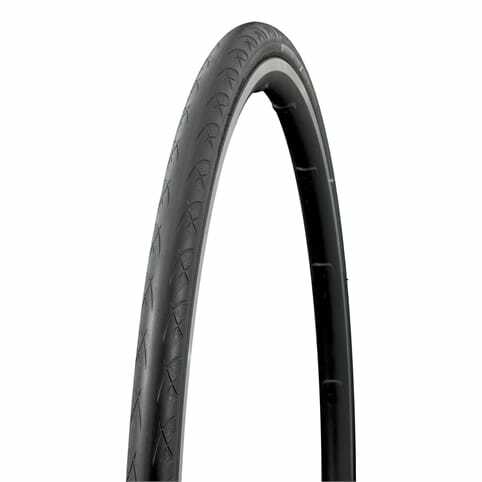 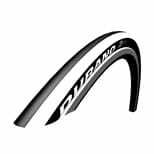 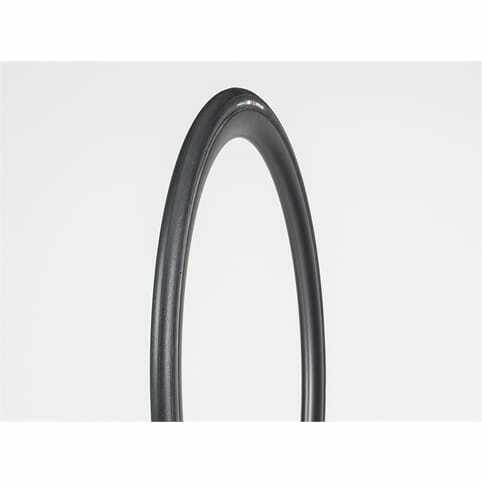 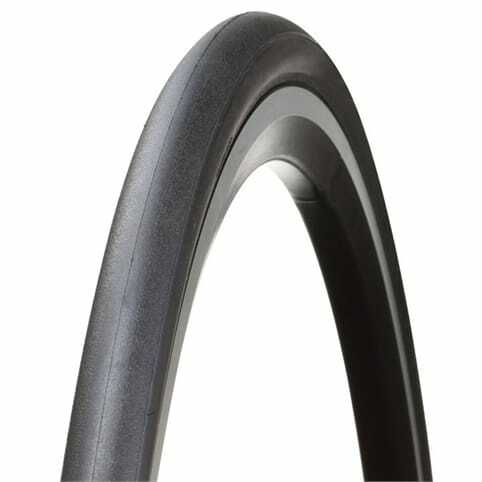 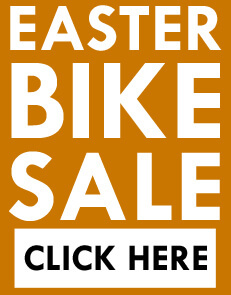 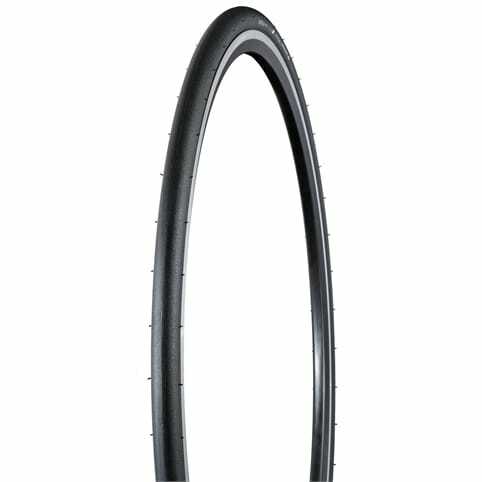 Somewhat less durable than the regular Durano, but lighter and with lower rolling resistance.